Chicago’s Pullman neighborhood has witnessed one of the most significant urban revitalizations in the country during the last decade. U.S. Bank, through a partnership, helped lead the way with private investments. Read the full Success Showcase here. The Chicagoland Chamber of Commerce is proud to announce that the keynote speaker at our 114th Annual Meeting, on June 5th, will be Penny Pritzker. Pritzker served as the 38th U.S. Secretary of Commerce, and is Founder and Chairman of PSP Partners, a global private investment firm focused on building businesses. She also is a co-chair of the Chicago committee working to attract Amazon's HQ2; a member of the board of the Obama Foundation; and a leader of efforts to ensure Chicago and U.S. workers have the training and skills needed to drive economic growth in the future. Tickets, tables and sponsorship opportunities are now available. Register online here or contact the Chamber Events team at events@chicagolandchamber.org or 312-494-6789. Spirit Cultural Exchange officially designated to offer organizations international J-1 Intern and Trainee programs. New member Hospitality Mints focuses deeper on the Chicago market. CG Cookie is looking to hire an education Sales Account Executive. Lettuce Entertain You is excited to announce Aba, a new restaurant with a rooftop patio from Chef CJ Jacobson in Chicago's Fulton Market neighborhood. In addition to Aba, the restaurant will share its third-floor space with The Dalcy, Lettuce’s largest private event hall. The LGBT Chamber of Commerce of Illinois is asking LGBT business owners to complete a 5-minute survey. Responses will help to better train, promote, and advocate on behalf of LGBT business owners. The Mid-America Club has a special 60th Anniversary offer for Chamber Members: 20% off annual dues. Small Businesses: Check out our SBDC's upcoming Training Events Calendar. Trainings include advice on starting a business in Illinois and tips on bookkeeping. Congratulations to our Top 3 Finalists! 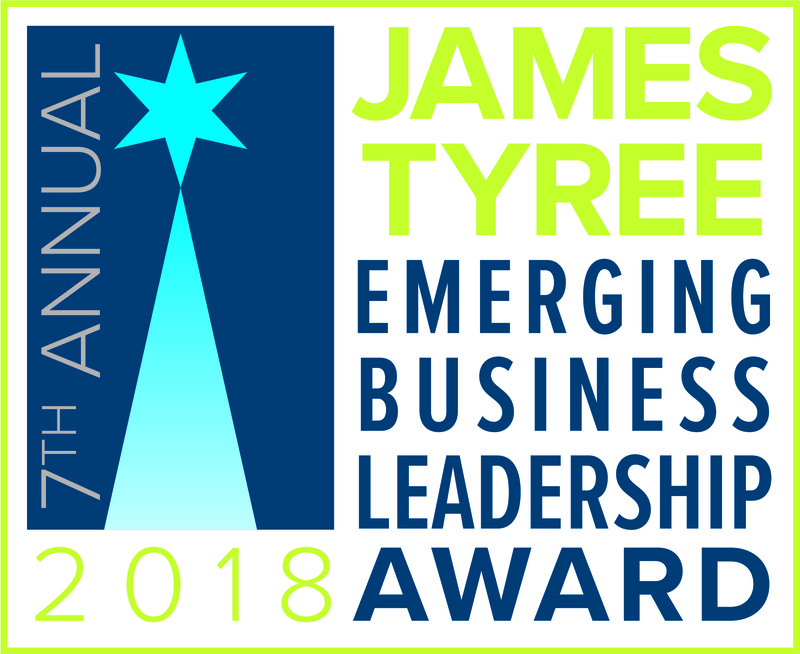 Purchase your tickets to our Annual Meeting now - where the Tyree Award winner will be announced and receive the $50,000 prize!